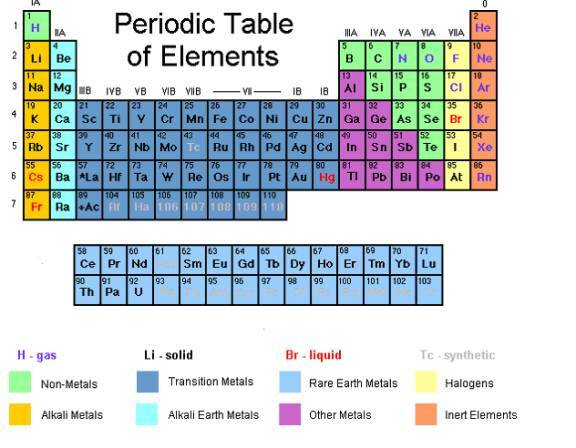 To write the chemical formula of a compound, we must know the valency of the elements or polyatomic ions involved. We can determine the valency from the group number in the periodic table. eight minus its group number. Transition metallic elements have variable valencies. Their valencies are indicated by a Roman numeral in the bracket. There are radicals which consist of a group of atoms known as polyatomic ions. The following table shows the valencies of some common polyatomic ions. 1. Write the respective valency for each element and criss-cross. 2. If the valency is equal then just write out the formula. 3. If a number is required for polyatomic ions then a bracket must be used. 4. Reduce the ratio by a common factor if possible. How to obtain the chemical formula for Aluminum Sulfide? How to obtain the chemical formula for Iron(III) Bromide?